Generally the pterygium will grow from the nose-side onto the eye and it can affect either one or both eyes at the same time. Although a pterygium is not normally cancerous or dangerous, if it continues to grow it can start to cover the front of the eye, which will affect vision. Pterygia are painless; however they can sometimes cause mild irritation. Generally there are no symptoms other than being able to see a fleshy pink, triangular growth in the corner of your eye. To minimise your risk of developing a pterygium, always wear high-protection sunglasses when you are outdoors. If the pterygium is very small, your optometrist may simply advise you to increase your UV protection by wearing sunglasses and a hat when outdoors. However you should go back regularly for check-ups to monitor it. If you have any irritation, your optometrist may also give you eye drops to help with this. 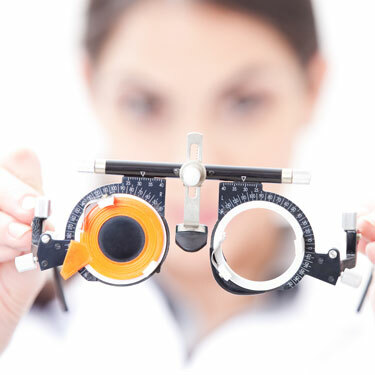 For much larger pterygia, particularly those that have started to affect vision, surgery may be required. If you think you may be suffering from any of these symptoms please contact Outlook Eye Centre for an examination.